GET YOUR SOUND ON, PERTH! Perth! Are you ready to get your Sound On? The inaugural Sound On Festival will hit Perth Arena on September 28. 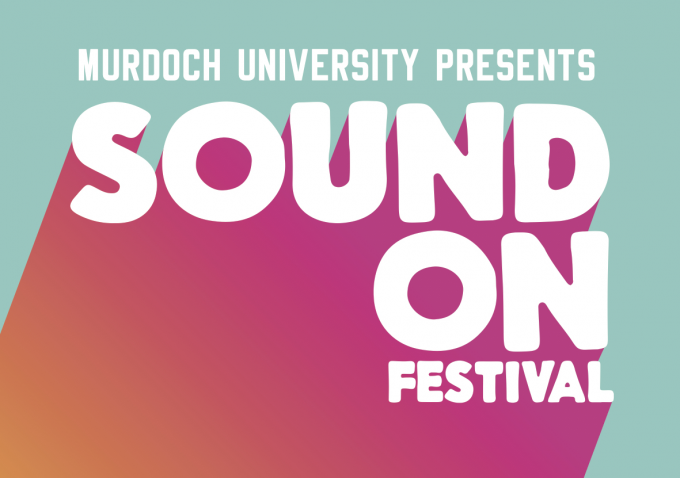 Sound On is a brand new drug and alcohol-free event for 14 to 18 year olds and is set to off to the sounds of some of Australia’s brightest talent next month. Alison Wonderland headlines the list of performers for the first event. But appearing alongside her will be the likes of Cosmo’s Midnight, Tkay Maidza and hometown hero Sam Perry, who won this year’s edition of ‘The Voice’. It’s not just about the music, however, with activations, experimental photo booth, video games lounge and much more. Tickets are on sale from 2pm today!